Living the life of a plus sized person is never easy, especially when it comes to sitting arrangements in the lounge. Having the extra width and stability Oversized Recliner Chairs have to offer brings a greater increase in confidence, comfort and lifestyle back to the heavier person. Depending on the persons specific needs, there are usually a few things I recommend when looking to buy a oversized reclining chair. These may or may not be relevant to your specific situation and perhaps you just want a larger recliner chair for the extra sitting space. So below you can find our best recommendations for oversized recliner chairs which can cater to the larger community. 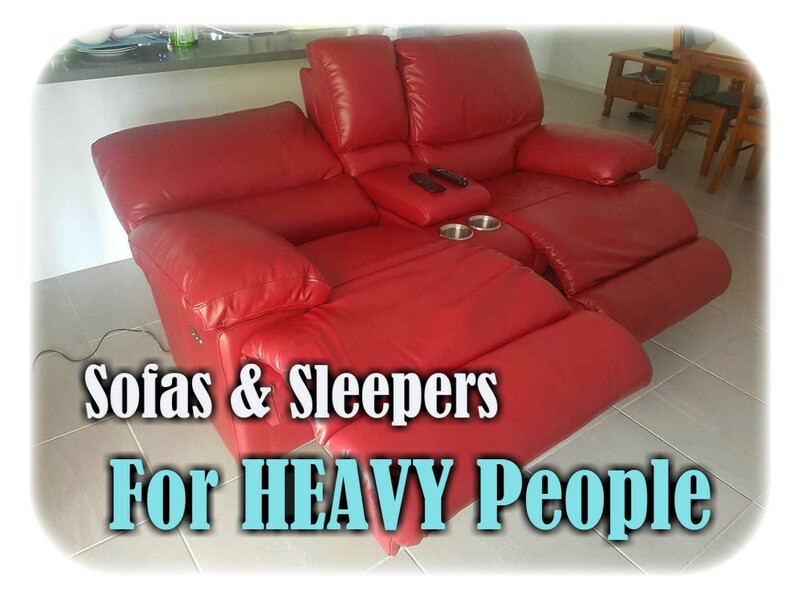 High Weight Capacity – As an oversized recliner chair is mainly built for the big and tall persons, it’s of high importance to buy a recliner which has a higher weight capacity than the actual weight you weight. It’s also good to go above the limit to take into consideration of the impact one can put on the chair upon initial landing. Also allow for the weight of any Dogs, Children or even the Wife sitting on your knee. 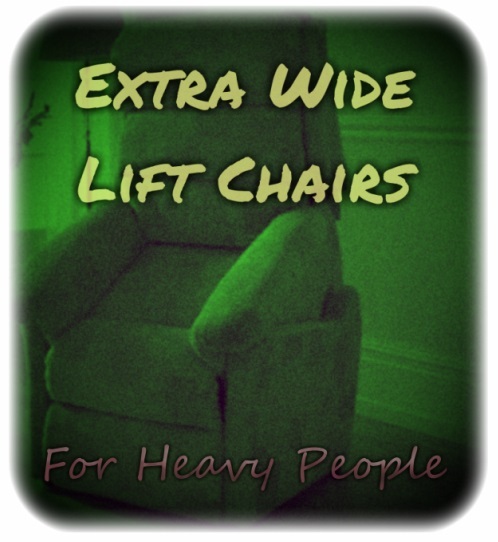 Lift Option – Having a recliner which has a lift feature is a must for obese or very heavy people. The lift feature tilts the chair up so the person can gently reverse into the chair and lower themselves to the ‘normal sitting position. On the other side it lifts you out of the chair into a standing position. This is important because having the extra weight behind us makes it difficult to get in and out of the lower sitting chairs. Extra Wide Seat – Pretty self explanatory, the wider the seat the bigger the backside can be and comfortably fit. While comfort is a factor, having that extra width is just as important to cater for the plus size community. This beautiful recliner by Mega Motion ticks all the boxes. Firstly it has a decent weight capacity of 325 pounds which should cater for a large number of plus size folks. I love the lift feature on offer here. Sits up beautifully for easy entry and exit, which as I said earlier is very important for the larger Guys and Gals. But whats also great about this recliner is the backup battery powered function. As the steel lift function is operated by electricity, what happens if the electricity is cut off for whatever reason?. Exactly, one could be literally stuck in the recline position unable to pull themselves out. This is what makes the battery back up power so important. Adds that extra layer of security and confidence to fully recline. Speaking of recline, the Mega Motion has just 3 seating positions. This would have to be its greatest flaw in my opinion. However Mega Motion also has an Infinite Position Recliner, but can cost a bit more. This may not even be an issue to you, but I like to have full control on the angle of which I recline. This chair has the partial recline and full recline only. But after considering that this chair ticks all my required boxes (Seat width is 20 inches), I still find this one to be the best all rounder for oversized folks. The comfort, steel lift and extra heavy duty build of this recliner make it a winner for me. Short video shows up close just how BIG the Stallion recliner chair really is. Ashley furniture have been making some fantastic furniture over the years, and the Tallow from the Signature Range is no exception. While this chair has no lift function, it’s still a great choice for people seeking a oversize reclining chair. With a width of approx. 22 inches wide for the seat, you can easily reverse a plumper than normal backside into the chair with ease. The thing I probably like most about the Tallow recliner is it’s appearance. The soft faux leather is amazing and complimented by the rolled arms and nail head button like beading. Which just so happen to meet the AHFA standards. Finished off with some comfortable padding and you have your self a classic looking traditional recliner that boasts style and comfort. As for the reclining functionality, this is where the Tallow looses a point. While the recline is nice, it’s harder than most to lock into position. One has to put some more weight into it to make sure the recline is not going to fold back in on you. But for the actual lever itself and the motion of reclining back, the Tallow gains some extra points for its smooth transition. It doesn’t just flick back throwing body parts all across the room, which is quite handy if you have little ones running around not expecting a foot to the face. 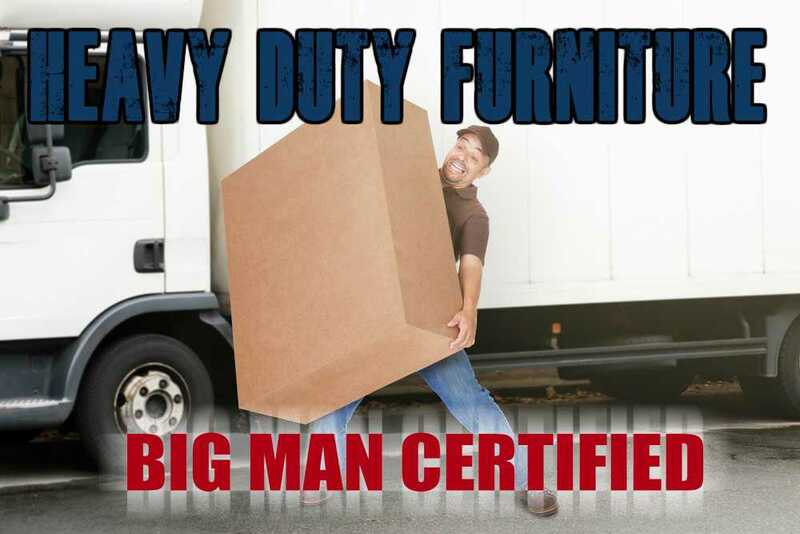 While I couldn’t suss out an official weight capacity for the chair, I came across other Big Men up to 350 pounds whom have testified to the durability and strength of this chair. 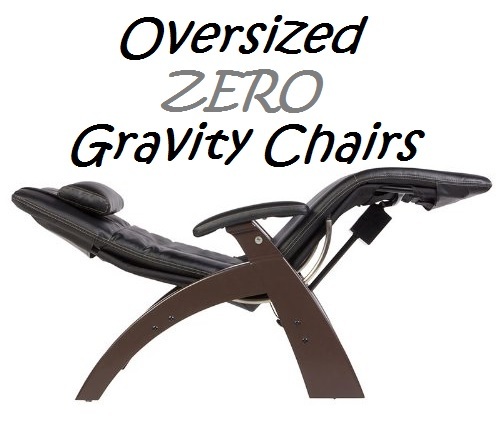 For Recliners up to 500 lbs visit here. Overall I can’t fault this chair too much, the slight recline lock problems can easily be overlooked by the extra wide seat, simple amazing style and comfort of the chair. Love this post, it’s so detailed. I love the idea of buying a recliner with a power lift option. I think it’s the way to go. I love the fact that this website caters to big people. It’s a refreshing innovation. I just shared through Facebook.